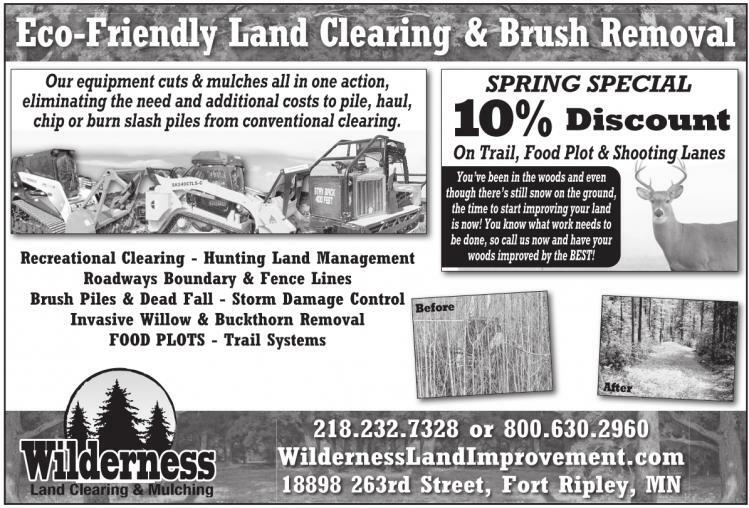 Our equipment cuts & mulches all in one action, eliminating the need and additional costs to pile, haul, chip or burn slash piles from conventional clearing. You’ve been in the woods and even though there’s still snow on the ground, the time to start improving your land is now! You know what work needs to be done, so call us now and have your woods improved by the BEST!